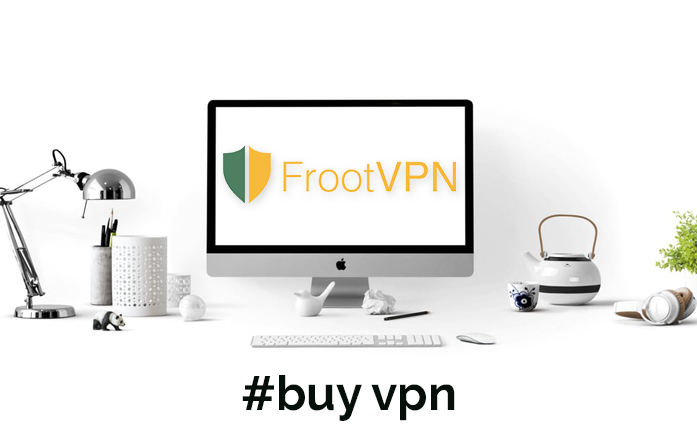 Never fear, for FrootVPN’s security never falters. 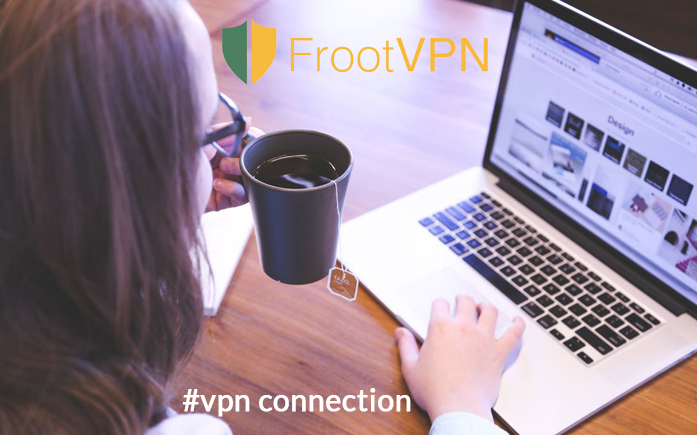 With the recent security flaw which could reveal the user’s true IP address, FrootVPN is never prone to this and stays secure long before the news hits the scene. Windows 10 may have the coolest features yet, but it can be worst as it doesn’t offer much privacy by default. How? 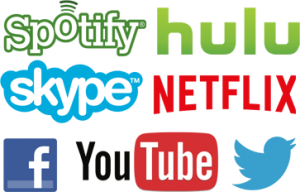 Check this article with a bonus infographic about Windows 10 and its anti-privacy features.